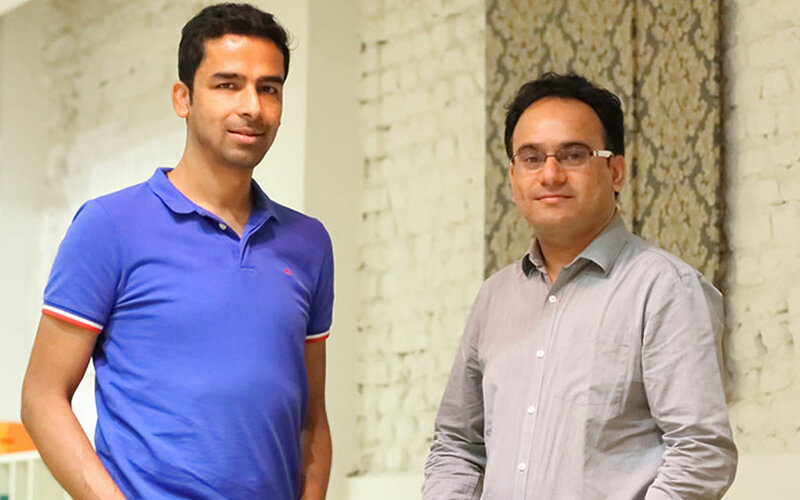 Bengaluru-based online home décor startup Livspace has raised $70 million (around Rs 500 crore) in a Series C round of funding led by private equity firm TPG Growth and investment bank Goldman Sachs. Livspace, operated by Home Interior Designs E-commerce Pvt. Ltd, said in a statement existing investors Jungle Ventures, Bessemer Venture Partners and Helion Ventures also participated in the round. Livspace said it will use the funds to expand its operations to six more citieis in 2019. It also plans to increase its offline footprint through both large and small-format centres. This August, Livspace had launched operations in Hyderabad and claimed that it is on track to hit over $125-135 million in annualised gross revenue by March 2019. Akshay Tanna, principal at TPG Growth, said Livspace is disrupting the fragmented interior design and renovation ecosystem in India. Niladri Mukhopadhyay, a managing director at Goldman Sachs, said the investment is in line with the firm's focus on backing “excellent management teams” that address the needs and aspirations of India’s growing middle class. Avendus Capital was the financial adviser to Livspace for this transaction. Livspace has till date raised over $100 million, including the Series C round. Its last major funding round was in August 2016, when it received Rs 100 crore (around $15 million then) from Bessemer Venture Partners, Helion Ventures and Jungle Ventures. In December last year, VCCircle had reported that media conglomerate Bennett, Coleman & Company Ltd (BCCL) invested in Livspace. The company was founded in 2012 by former Google and Myntra executives Srivastava and Ramakant Sharma. It helps homeowners discover pre-created looks for rooms, kitchen and storage areas. Customers can select and purchase these looks, and personalise them for delivery on the basis of material, colour, style and so on. Users can also get tailor-made designs by visiting Livspace’s offline showrooms. Livspace’s operational revenue, or income from its core services, rose to Rs 21.4 crore for 2016-17 from Rs 8.9 crore the year before. However, its net loss widened nearly five-fold to Rs 47.74 crore for 2016-17 from Rs 9.82 crore the previous year.